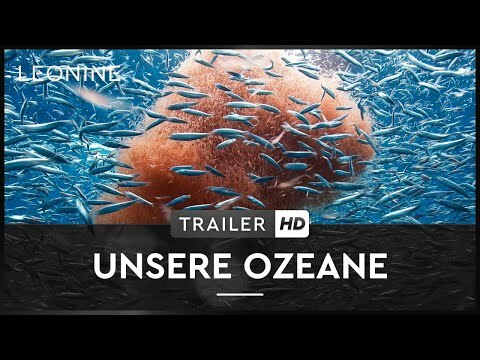 An extraordinary nature documentary, with stunning imagery and previously unseen features, about life in the oceans. A powerful and emotional experience, that reveals the secrets of underwater world. The team behind "Oceans" present the most diverse ecosystem and its harmonic rhythm, from majestic whales to the bizarre creatures of the deep. The film explores the marine species of Earth's five oceans and reflects on the negative aspects of human activity on the environment. Pierce Brosnan provides the English narration. After the success of films "Microcosmos" and "Winged Migration" (German title: Nomaden der Lüfte), Jacques Perrin and Jacques Cluzaud take their documentary skills on a voyage to the deep blue oceans. They teamed up with divers, marine biologists and technicians for four years for this journey of discovery. Thanks to the state-of-the-art cameras and equipment, they were able to show the world the mysterious inner workings of life under water. "Oceans“ as a nature documentary contains rare pictures, shows a high relevance as well as a good reference to the ecological basis. Knowledge, facts, interview, role models can not be found in "Oceans“. However, this is not the film’s claim but it conveys respect and appreciation for the natural variety in a very sensual way. To follow the film can therefore be demanding. 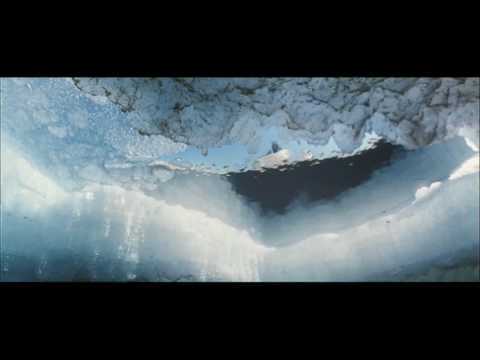 Cinematically the extraordinary pictures and spectacular recordings stand out, many of which are unique. Also the editing, the remarkable camera work and the well-matched film music keep up with the making of the film. Topic Page(s): Films for Kids Oceans Filmfenster Oceans The nominated films of past Films for the Earth Festivals.